The General Data Protection Regulation replaced the Data Protection Act on 25 May 2018. The contents of this blog post reflect the old rules. Today (28 January 2017) is Data Protection Day - a day to raise awareness about the rights to personal data protection and privacy. Things like pupils’ names, addresses, driving licence numbers and telephone numbers is all classed as personal information. If you keep and use information like this, you’re a ‘data controller’. The Data Protection Act requires data controllers to register with the Information Commissioner’s Office, unless they’re exempt. Use the ICO’s self-assessment tool to work out if you need to register. You can be fined up to £5,000 if you don’t register and renew each year if you’re not exempt. 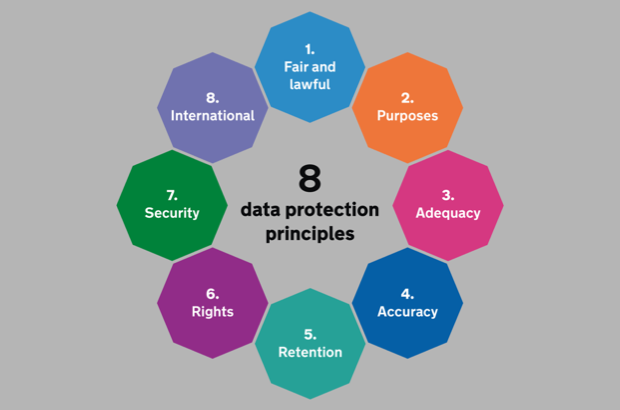 The Data Protection Act sets out 8 principles for protecting data. You can work through the data protection self-assessment toolkit to assess your compliance with the Data Protection Act. There’s much more detailed information in the guide to data protection on the ICO website. It's worth looking through to understand more about your obligations. When you collect data, what’s it for? Is it so you can provide driving lessons? Or do you also book tests for your pupils? You’ll need to specify what you collect and why. In reality, of course, most people don't check ICO records very often. So the best way to tell your pupils might be to give them a privacy notice. There's guidance about how to write a privacy notice on the ICO website. So that’s a very quick run through the rules. But what sort of things would see you falling foul of the law? Let’s say that you’ve collected a pupil’s name, address, driving licence number and mobile phone number. You did this because you’re providing them with lessons, and you're going to book their test for them. That's all fine. The pupil takes their test, fails, and decides to stop lessons. The pupil didn't give you their data for any of those reasons - so you can't use it in those ways. You can get a large fine or be made to pay compensation if you misuse personal data. A conviction for misusing personal data will also mean that you're less likely to be classed as a ‘fit and proper’ person. If you've learnt something new from this post, then you might find ‘Responsible for information' useful. And don't forget, working through it counts as continuing professional development (CPD). DVSA isn't able to provide data protection advice to individual instructors and trainers, but if you do have any queries, you can contact the Information Commissioner's Office. 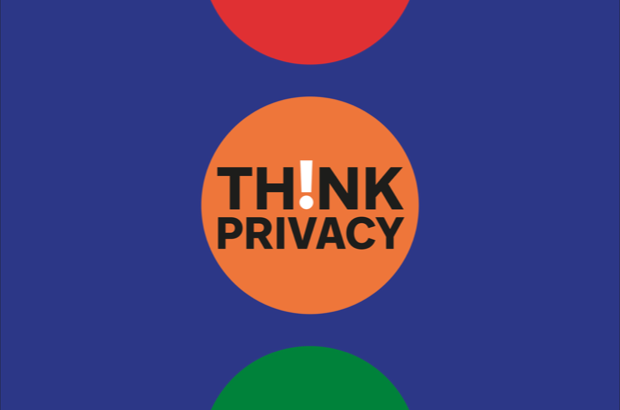 You can also follow the Information Commissioner's Office on Twitter and Facebook for data protection news. The Responsible for Information ' course sounds good. Unfortunately it is out of date and is not going to be available until it has been updated. A copy of the course is now available again on the website. Vehicle keeper details may be disclosed to law enforcement authorities or private litigants as a first point of contact to establish where liability for an incident or event may lie. 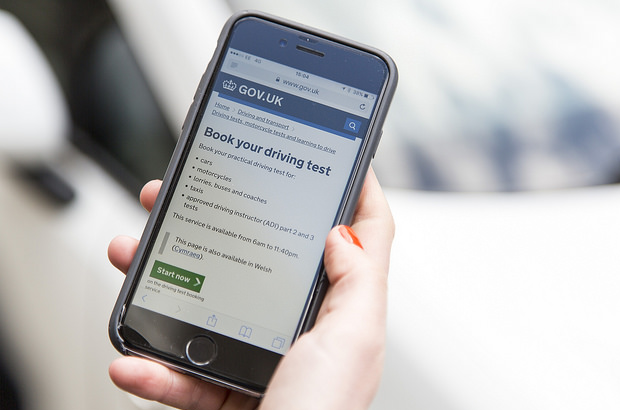 Refusal by DVLA to disclose these details would mean that motorists could drive or park a vehicle without fear of being held responsible for their actions. Disclosure in these circumstances does not breach the Data Protection Act and the Information Commissioner’s Office is fully aware that data held on the DVLA’s records is released in this way. As a general rule, reasonable cause for the release of data from the DVLA vehicle register relates to motoring incidents with driver or keeper liability. These can include matters of road safety, events occurring as a consequence of vehicle use, the enforcement of road traffic legislation and the collection of taxes. In all matters regarding data release, DVLA acts responsibly and in accordance with legislation. Where reasonable cause has been demonstrated, information is disclosed on the condition that it will only be used for the requested purpose and that the recipient will protect its confidentiality. It is an offence under Section 55 of the Data Protection Act to obtain information under false pretence or to use it for a purpose other than that originally stated. The Regulations also allow for a fee to be charged to cover the cost of processing requests under the reasonable cause provisions, so the cost is borne by the requestor and not passed on to the taxpayer. Dear Graham and DVSA - You really should stop 'FUD-ing' (Fear Uncertainty, and Doubt) people. I have just been to the ICO website as an instructor and used the self assessment tool. I as an individual sole trader, do not need to register with the ICO. Therefore I am not a data-controller. May be larger driving schools that use personal information for mail shots and other such advertising do, but the average driving instructor who just uses personal information for invoices/payments and a record of their customers is not under an obligation to register - especially if this data is all paper based. Whether or not someone needs to register depends on a lot of different factors, which is why we've directed you to the tool on the ICO website. For example, if you process information electronically for accountancy and auditing purposes, then you might need to register. There's certainly no intention to create fear, uncertainty or doubt - which is why we've provided links to all the information you'll need, and information about how to contact the ICO should you need more information. When I keep getting speeding tickets & parking fines ( yer just kidding) could I introduce a fee when asked is this your car, are you the driver, can you identify the driver of the car when it was committing the offence? As I would be processing the other persons request, could I charge them say £100 & negate the parking fee/ fine?